In order to help you more quickly, please call us at (305) 552-6339 or click here and a representative of the firm will call you immediately. We are available 24-hours 7-days a week. Our business hours are Monday through Friday 9:00 a.m.-5:00 p.m. and on Saturday mornings by appointment only. Our firm is conveniently located in Westchester off of the Palmetto Highway Exit S.W. 24th Street (Coral Way). 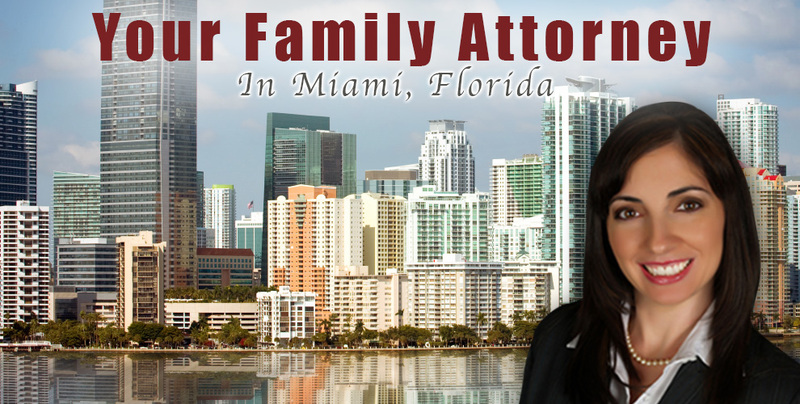 Our firm was established in 2011 in the Westchester community in Miami-Dade county. Our firm is fully staffed with a Legal Secretary and an Office Manager, in order to better serve the needs of our clients. We always strive to deliver professional and quick results at affordable prices within everyone's budget. Our firm's priority is to focus on your individual legal needs and expectations.